In the past few years we’ve seen a resurgence in classic drinks, and some of the more classic bar ware. How many different recipes for Moscow Mules have you seen pop up on your social media feed recently? 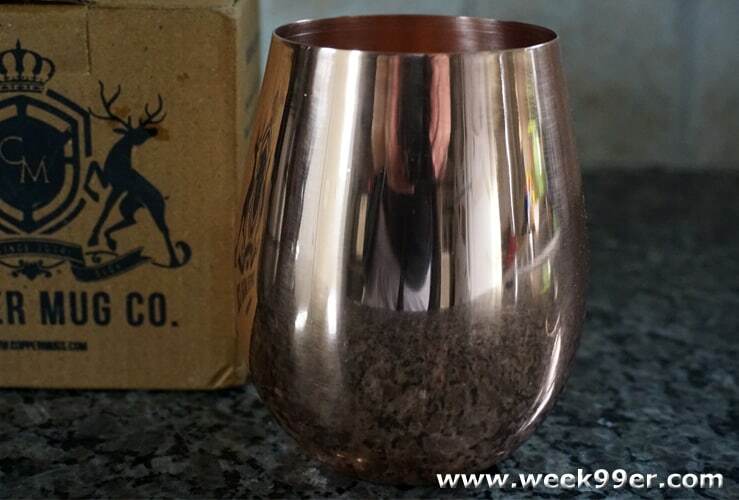 But Moscow Mules aren’t the only drink that can benefit from having copper cups, and the Copper Mug Co. has created a whole bar line of glasses. 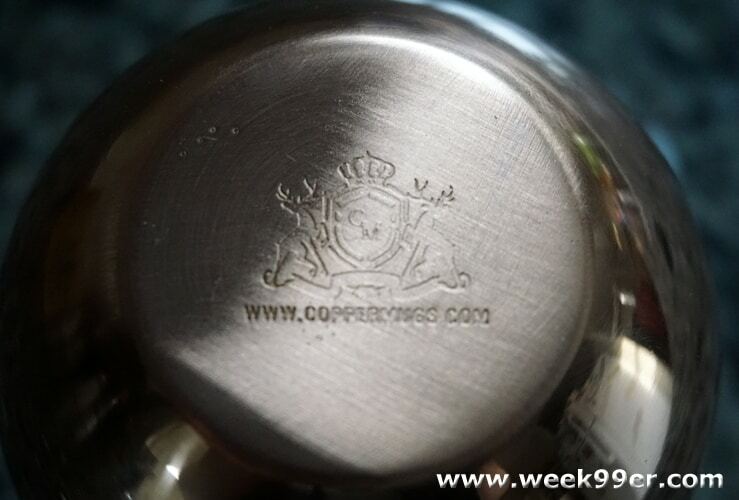 Their line of copper bar ware ranges from mugs, flasks, straws, martini shakers and even their new wine cup. 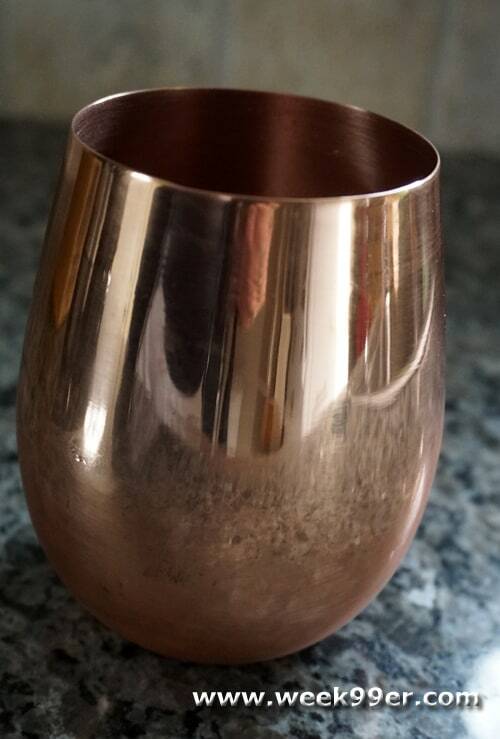 Copper seems to be one of the hot metals and accent colors this year, so I was thrilled to get a Copper Wine Cup to review. 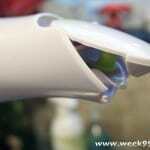 Like their regular mugs, the cup is small and fits in your hand. It is not a goblet or a wine glass with a stem, so you’d expect that the heat from your hands would transfer to the wine. 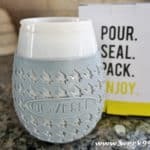 But here’s the magic of the wine cup, the metal helps hold in the temperature of your wine and kept my drinks cool until the last drop. 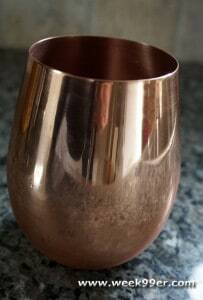 Besides being a beautiful addition to my wine glass collection, the copper wine cup is a multi-use cup. 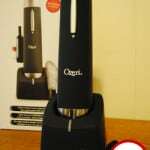 You can use it with other mixed drinks, or even your favorite carbonated beverage. The drinks react slightly to the copper, and carbonated beverages actually bubble more inside the glass. Using the glass is enjoyable and each cup is made with quality and tamped on the bottom. The solid cup will last a long time, and you can expect that it’s going to be something that your friends ask where you got one. The beautiful copper will age slightly over time, but it will provide you years of enjoyment. 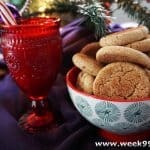 You can find the Copper Wine Cup on Copper Mug Co website, as well as the rest of their copper bar ware! Next The Smallest Hero Ant-man comes to Blu-Ray and DVD!